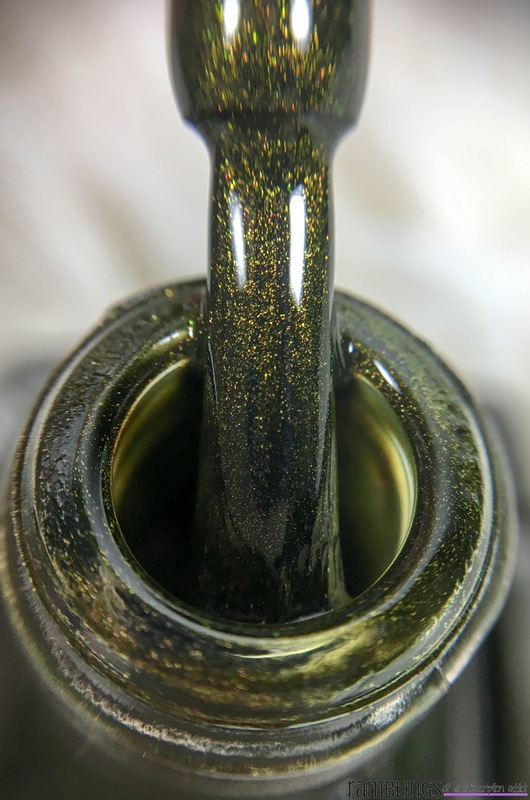 Another day, another polish. 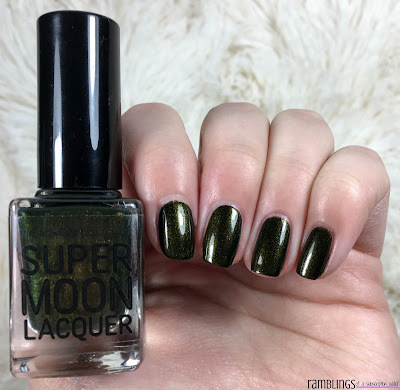 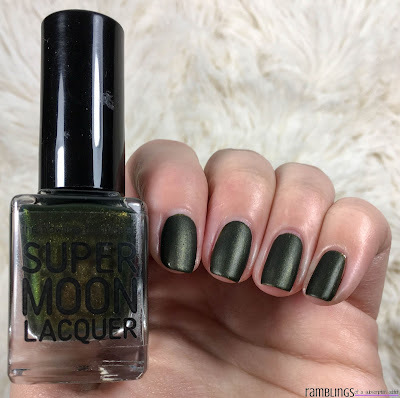 Today's is from The Howling Boutique's Supermoon Lacquer (her shop is currently down while she's updating the website and making it better so join the Facebook Group to see what's coming soon). This polish is from The Chosen Collection, which will hopefully be in stock when she reopens the store. Green Goddess is an olive-green based multichrome that shifts in color from bronze to gold to green. 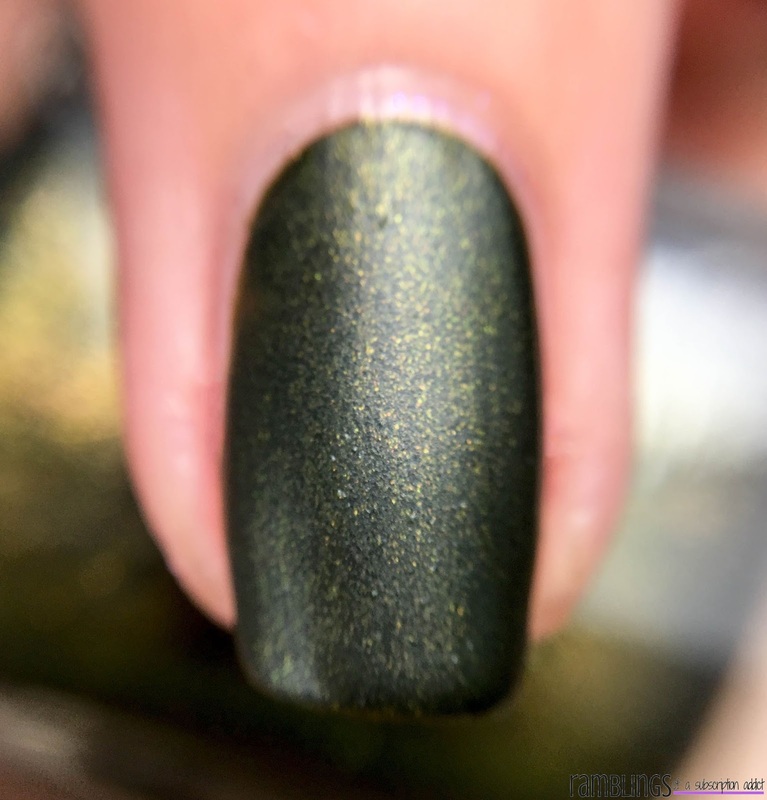 I would describe this as a blackened olive, it's dark but the flecks of olive the gold shimmer pop under direct lighting. 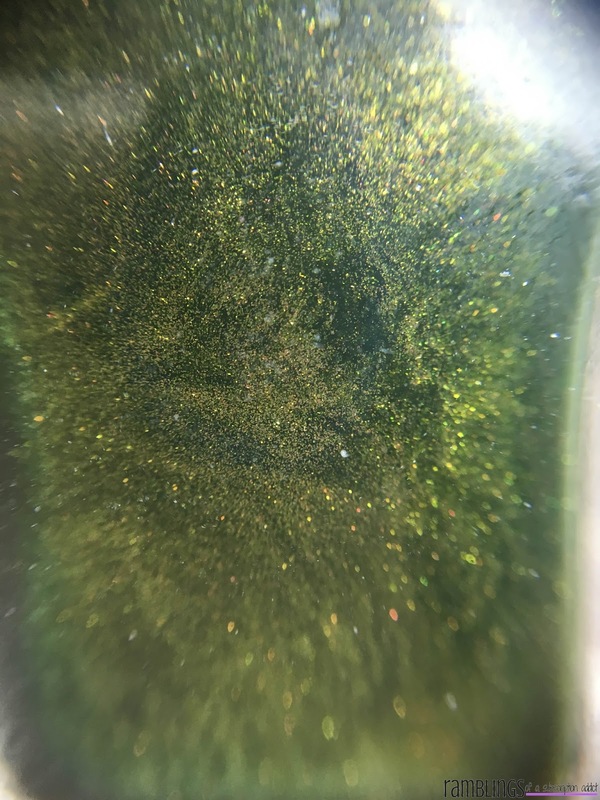 Just gorgeous, which means a lot coming from someone that isn't the biggest fan of true greens/yellow greens. Even with a matte top coat, you can't stop this shimmer and flecks! 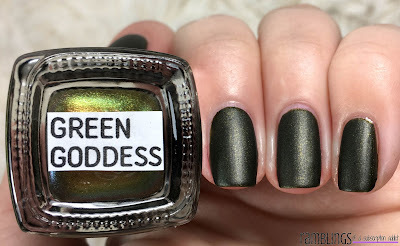 Green Goddess is such a necessary polish if you love greens. 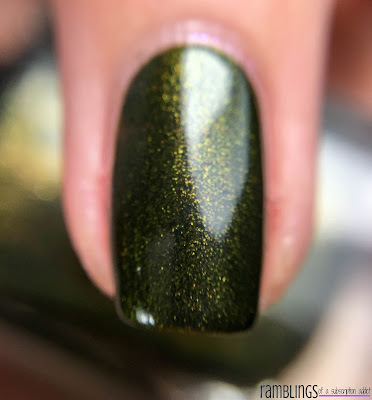 The formula is perfect, definitely a one-coat polish (I used two thin coats initially but used one regular coat by the end). There wasn't any texture and it dries super easily/smoothly to an almost gloss finish. 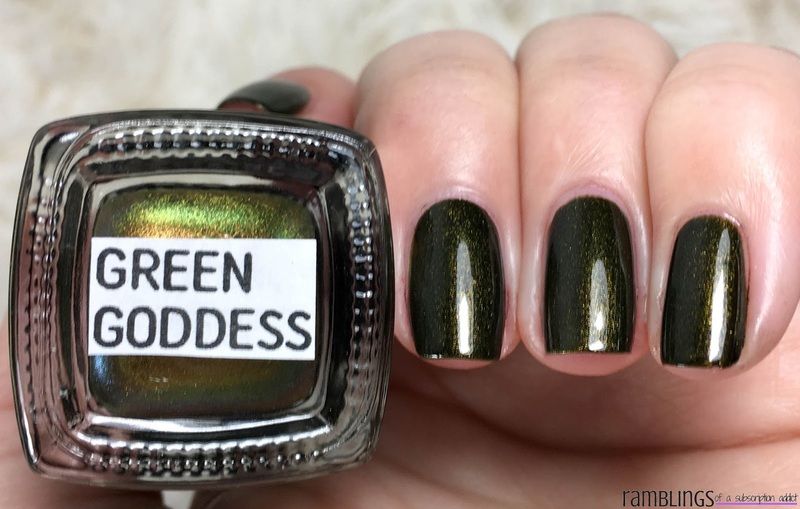 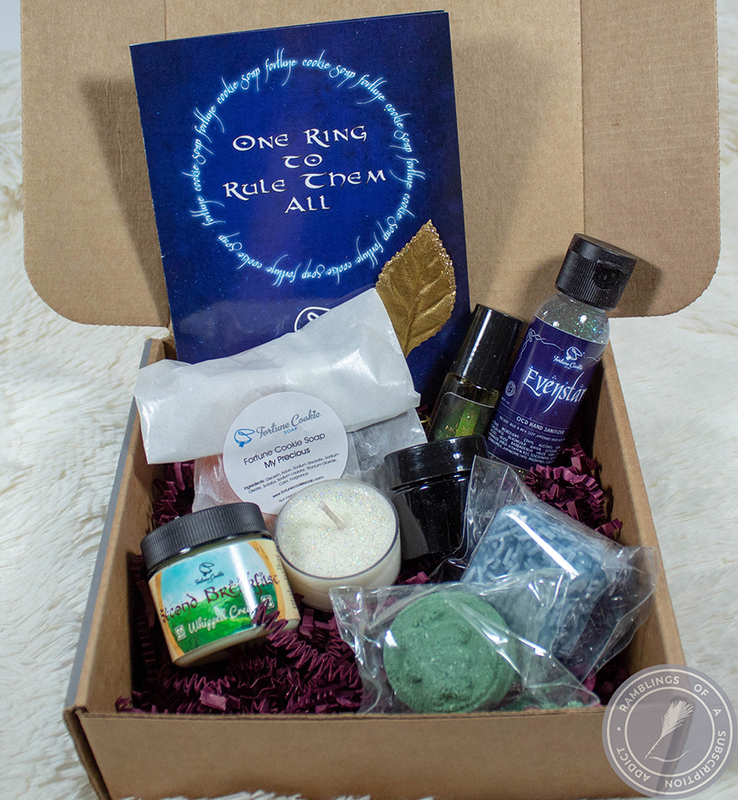 Do you own Green Goddess? 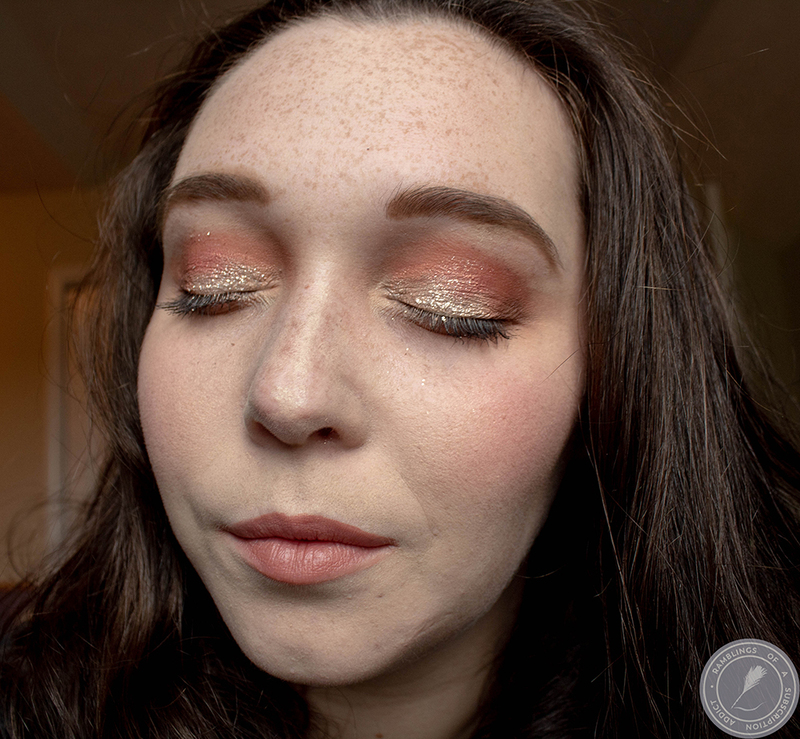 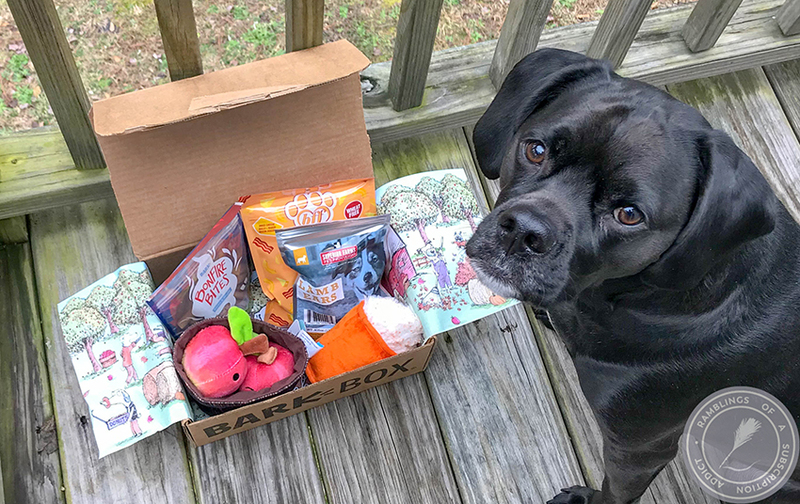 Let me know what you think of it in the comments!